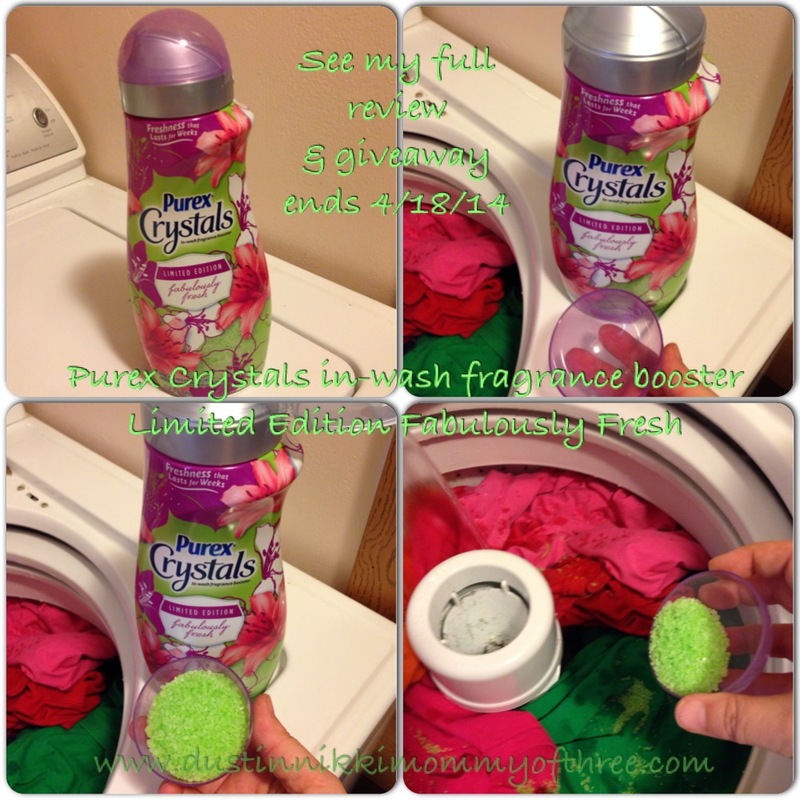 As a Purex Insider, I received the opportunity to try Purex Crystals in-wash fragrance booster Limited Edition Fabulously Fresh. I was sent a kit that included a free product to try and review. Inside my free kit along with the product was an information sheet and free product coupons. 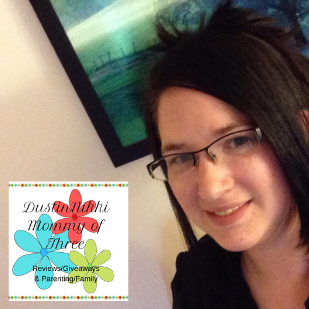 Keep the coupons in mind and continue reading for a giveaway below! I could smell the Purex Crystals before I even got the box opened. I thought Mountain Breeze smelled good but wow, Fabulously Fresh is seriously fabulous. It smells unbelievably amazing! Like other Purex Crystals products, not only are they a laundry fragrance booster, they are also a fabric softener. They are supposed to be added directly into to drum at the beginning of the wash. This is awesome because I can’t tell you how many times I have forgotten to add fabric softener when the rinse cycle starts. Adding them at the beginning is a plus for me. You can use them with both top loading and front loading and this product is also safe to use with HE machines. The crystals are bright green. I don’t know if that matters to anyone but I thought they looked really pretty. Another thing that probably isn’t that important to you is that I think the colors bright green and purple like the colors and design are on the bottle goes really great together. I don’t know why I thought to mention that, I’m weird. Anyway, from the flowery design on the bottle, you immediately get the assumption that is a flowery scent. That is true, it’s definitely a flowery scent. But at the same time it smells sweet and fresh. It’s basically like opening a bottle of spring and adding to your clothes. The cap is a measuring cap as well so you can easily measure how much you want to add depending on the size of your load. I really don’t think it matters if you add the crystals before you add your clothes or after you add your clothes. I like to add them to my wash after I have my load ready to go. I just think it makes it easier for the crystals to really mix in well throughout the wash than it is when they are added first underneath everything. The crystals never have a problem dissolving in the wash either. Another great thing is that they are safe for all loads including children’s sleepwear and athletic wear. This is a major plus for me because that’s one less way to separate clothing. They don’t reduce the absorbency of towels either and I can say that to be very true. I use them with a load of towels all the time. There is nothing better than pulling out a clean fresh towel that smells as good as these crystals do. My clothes stay smelling great for a week or longer regardless of whether they are folded in a drawer, folded away in a linen closet, hanging in the closet or still left folded in the basket where they sometimes tend to sit for 4 or 5 days or (I might as well admit it) a week. It does make and keep my clothes feeling soft and it does reduce the amount of static when I remove them from the dryer. 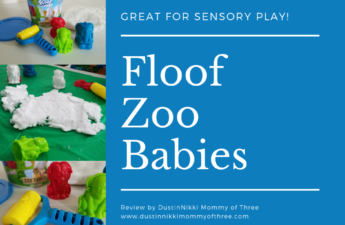 There are a few items of clothing I wash or certain blankets (usually fleece) where I will add a dryer sheet to help even more with static but other than that, I don’t have to use one. Bottom line, everyone should have Purex Crystals in their laundry room – in my opinion anyway. Buy It: Purex Crystals Fabulously Fresh is available at Walmart averaging roughly around $6.00 a bottle. Purex has a sweepstakes on their facebook page right now where you have a chance to win a year’s supply and a $1,000 shopping spree. 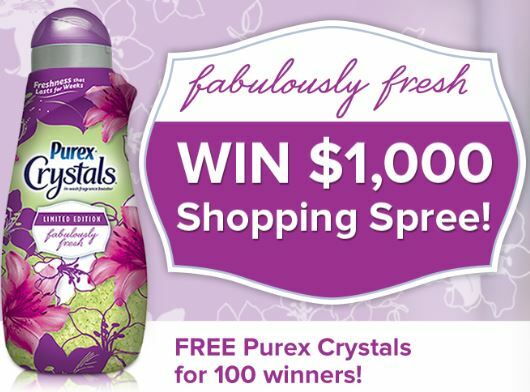 Plus another 100 fans will also win a Free Bottle of Purex Crystals Limited Edition Fabulously Fresh so be sure to follow the link directly above to go enter. Sweepstakes ends April 28, 2014. 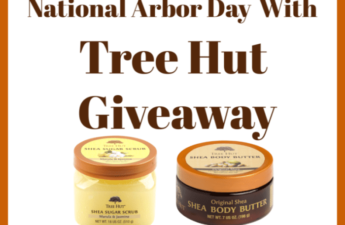 So go enter and then come back here to enter our blog giveaway! 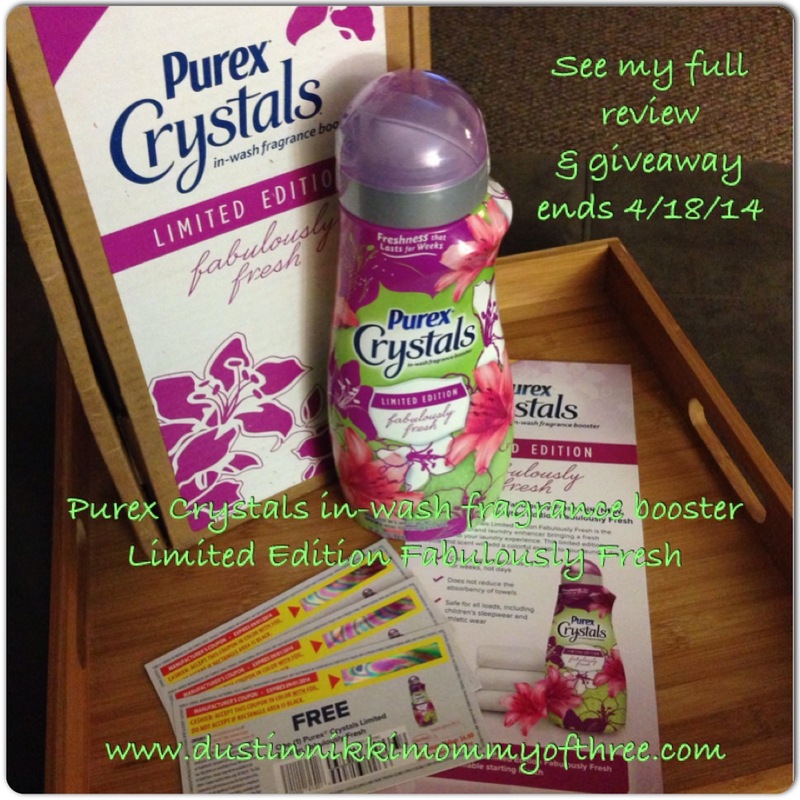 Read below and enter our blog giveaway for a chance to win 3 bottles of Purex Crystals!!! 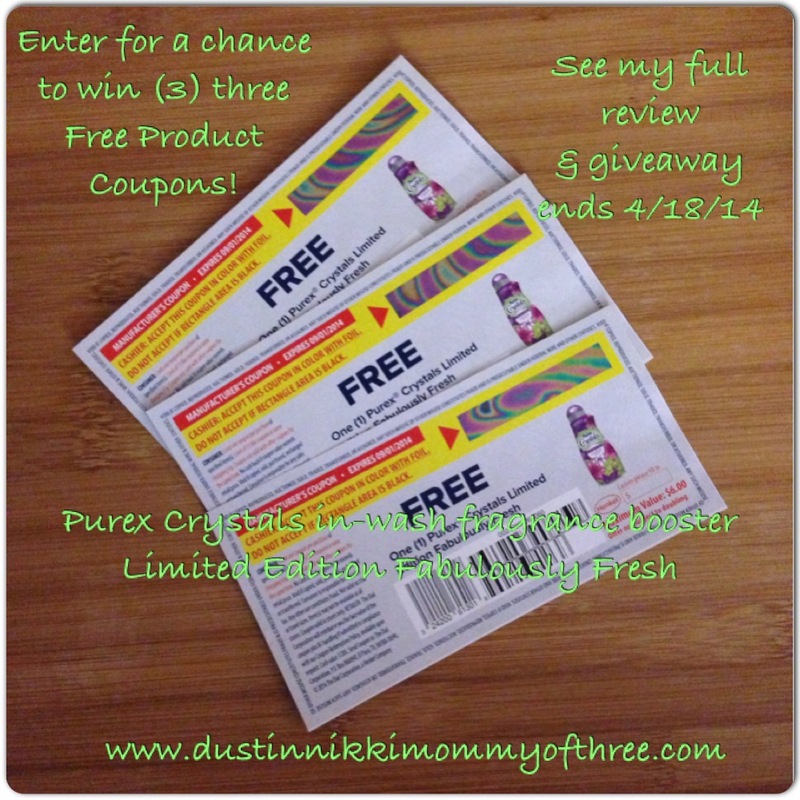 One of my lucky DustinNikki Mommy of Three readers will win (3) three Purex Crystals Limited Edition Fabulously Fresh FREE Product Coupons! Only open to Continental U.S.
Disclaimer: I was not compensated for this post however, the Purex brand provided me with a free product mentioned in this post (Purex Crystals Limited Edition Fabulously Fresh) in exchange for my use/review and blog post. All opinions expressed in my review are 100% my own. I have tried the purex 3 in 1 sheets, but we have not used Purex in a long time, so just getting a chance to use the product would be great!! I LOVE Purex Crystals! I use them with every wash. I like being able to add them at the beginning and forget about it! I love the Purex Crystals! I haven’t tried them yet but I’d love to try the crystals. They seem to have great smelling scents! I love the Crystals, just wish they didn’t jump so high in price. When they first came out the very VERY inexpensive.. Now they are pricey, but still so GREAT!! I would like how fresh my clothes would smell by using this product. 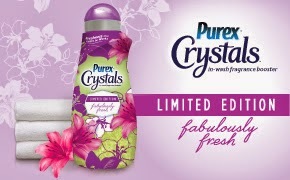 I would like to try the new purex crystals so that I can check out the new fragrance. I think I would like the scent it would leave on my laundry. Sounds nice. I love Purex Crystals my kids call them cat litter I tell them I love this cat litter the scents are to die for. I like you can add it at the beginning of the wash!